 The Dolan Tabaco is a fashion forward, medallion toe oxford. Intricate details highlight the double line stitch that extends from just below the laces to the heel. The Manchester antiquing is one of our newest antiquing method and takes center stage. Aggressively antiqued at the toe, heel, and along the perforations, the patina transitions to a beautiful tabaco hue throughout the body of the shoe.